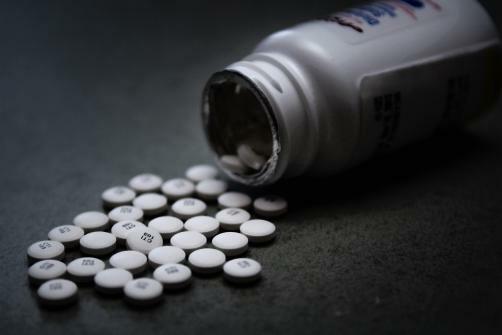 The opioid epidemic may have cost US state and federal governments as much as $37.8 billion in lost tax revenue, according to researchers from Pennsylvania State University. Opioid related loss of employment cost the government billions in lost tax revenue between the years 2000 and 2016, the research says. The state of Pennsylvania was found to be one of the biggest losers, having lost around $638.2 million in income and sales taxes, the study published in the journal Medical Care says. While previous studies have looked at the costs associated with treatment for addiction and other associated medical care, Joel Segel, assistant professor of Health Policy and Administration, sought to look at the opioid epidemic in terms of tax revenues. The Penn State researchers found 1.6 million fewer people participated in the workforce between 2000 and 2016. This led to a loss of $11.8 billion to state governments and a loss of $26 billion to federal governments in tax revenue. The research emphasises the importance of substance abuse treatment programmes. “Not only are treatment programs beneficial to the individual and to society, but if you're thinking about the total cost of these treatment programs, future earnings from tax revenue could help offset a piece of that,” Segel said.